Locked out of Your Car with Your Key in the ignition? If you answered yes, and you are in Greater Salt Lake City or the surrounding area, contact the professionals at Salt Lake City Lock & Key. 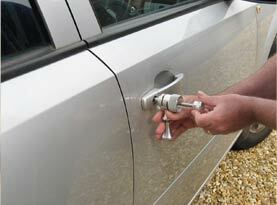 Our locksmiths provide fast, friendly and efficient locksmith services for all of your automotive needs. Our services are available 24/7 including holidays, so you can rest assured that we are always available to help you. Regardless of your situation, the professional locksmiths at Salt Lake City Lock & Key will sort out your lockout issues in next to no time. If you find yourself in an emergency lockout situation contact us immediately! Utilize our non-emergency services to prepare for future lock-outs. Be proactive and let us make a spare key so you never have to experience being locked out of your car again. 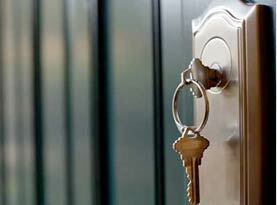 Our skilled and highly trained locksmiths can fabricate any kind of key including standard and electronic. We serve residential and commercial automobile owners in Greater Salt Lake City and the surrounding areas! No matter your needs, we are available to assist you! Contact us today! Greater Salt Lake City is a Friendly Community Filled with Wonderful People. The skilled Locksmiths and technicians at Salt Lake City Lock & Key understand what a huge responsibility it is keeping our community safe when they ask for our services. That is one reason why we provide a comprehensive list of residential locking and security services. If you are interested in upgrading to a high-security locking system or electronic locks, the professionals at Salt Lake City Lock & Key are only a phone call away. We are dedicated to making sure that your home is safe and secure. Our locksmiths and security technicians are highly trained from a simple lock change to a complex one. 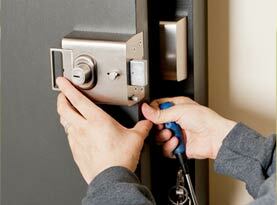 We provide fast friendly locksmith services at an affordable cost. We believe that your home is your castle and as such should be protected the same way. 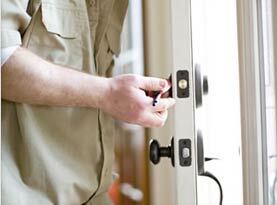 Contact us today and let our expert locksmiths ensure you and your family are safe and secure. Don’t hesitate to protect your home, our customer service professionals are available to discuss your security issues and advise you of a solution utilizing our quality security and lock products. •	Combination locks installed and many more! The team at Salt Lake City Lock & Key is proud to be part of the business community in Greater Salt Lake City. Because we are such an integral part of the community we can relate to our fellow business owners and understand their needs for protection and security. We believe that auto, home and business should protect themselves and there is no better way than utilizing strong, reliable locking mechanisms. As a business, we continually strive to provide professional services to business owners and we take pride in the quality services we provide at an affordable cost. •	High security locks and many more! No matter the size of your business, big or small, we treat all of our clients the way we ourselves want to be treated. Our locksmiths and technicians will arrive promptly with all the equipment needed to provide a professional and affordable solution. Contact the friendly and knowledgeable customer service professionals at Salt Lake City Lock & key today to discuss your locksmith and security issues.